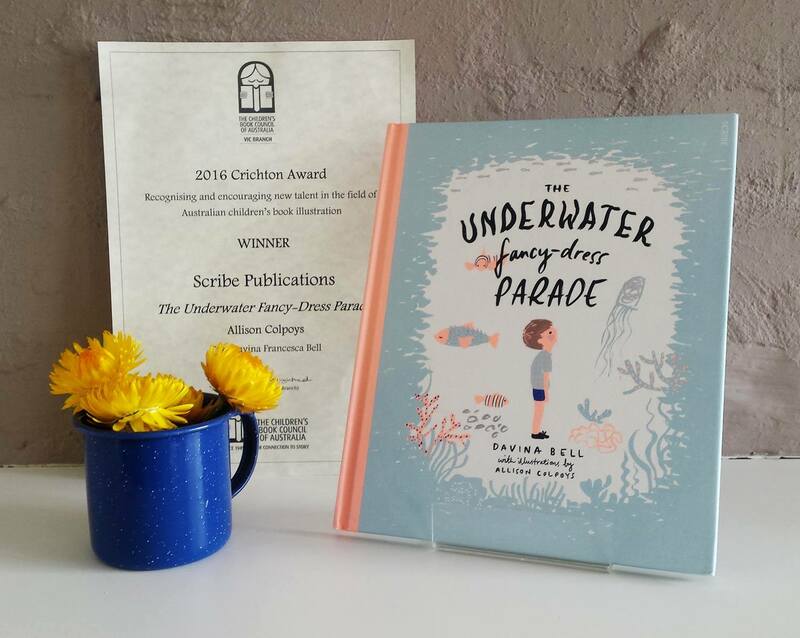 Scribe designer Allison Colpoys was last week presented with the Children’s Book Council of Australia (CBCA) Crichton Award for her illustration work on The Underwater Fancy-Dress Parade. The award recognises the best debut illustration of the year. 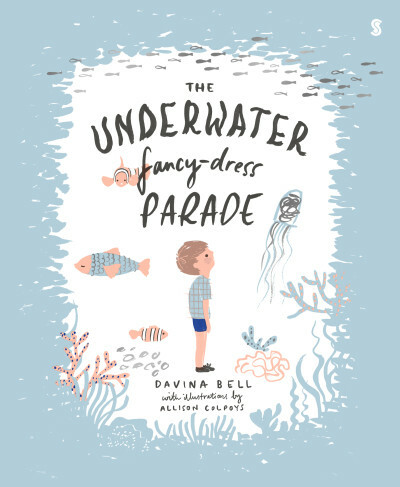 Allison’s stunning artwork in the book, written by Davina Bell, illustrates the story of a young boy who wants to be brave — but like we all do sometimes — needs a little support. 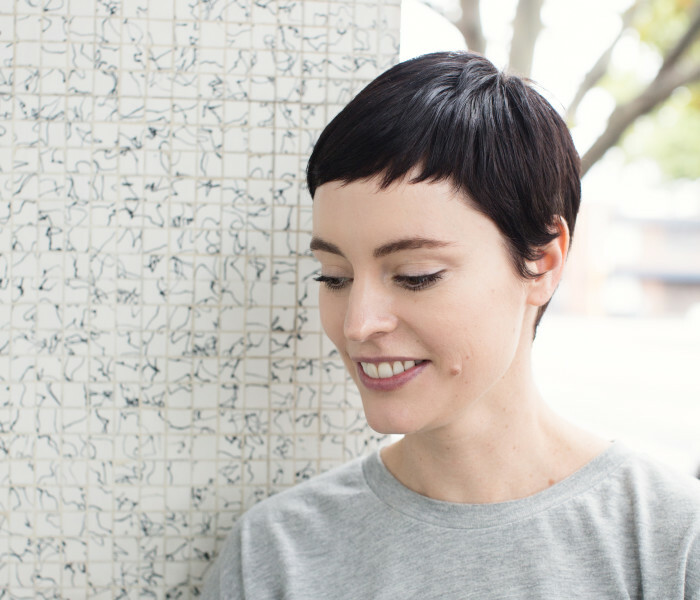 The book has received much praise since its release, including winning the Best Children's Illustrated Book of the Year prize from the Australian Book Designers Association (ABDA), and the Small Publishers’ Children’s Book of the Year award at the Australian Book Industry Awards (ABIA). Congratulations Allison and congratulations to the other winners and shortlistees.